Discover the Reward of Becoming an Ascend Partner! 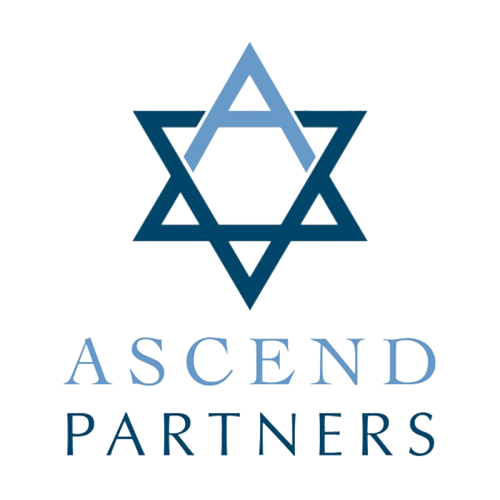 The Messianic Jewish Bible Institute’s “Ascend Partners” are a special group making a very big difference. Psalm 120-134 are called the “Songs of Ascent.” They were sung by those who ascended to Jerusalem for the annual feasts. Each Psalm represents a step along the journey. That is why we call the core group of friends that support the MJBI on a monthly basis our Ascend Partners. They exemplify such a God honoring walk of faith. This special group exists to give individuals of all income levels an opportunity to participate monthly in the vital journey of the MJBI. 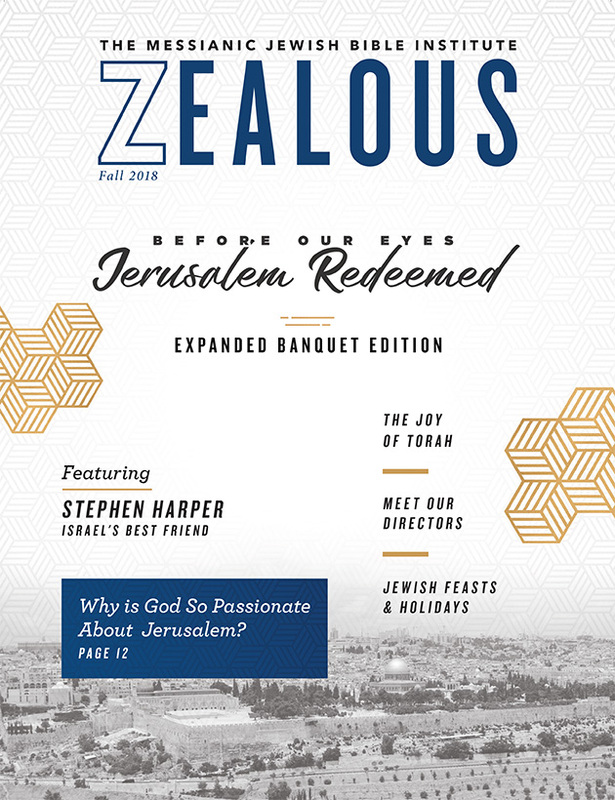 It is a journey of boldly proclaiming Yeshua as Messiah, training leaders for Jewish ministry around the world, and educating the Church about God’s heart for the Jewish people. When you become an Ascend Partner with MJBI, you are a vital part of making that exciting upward journey possible. The Messianic Jewish Bible Institute is a multi-dimensional equipping and outreach ministry to the Jewish people. Reap the reward of blessing Israel through regular monthly giving. Help equip leaders who will establish Messianic Jewish congregations and share the Good News with Jewish people worldwide. Know that you are helping to equip the Church in its responsibility to the Jewish people through teaching, events, and seminars. Receive exciting updates from around the world. Be offered convenient, automatic monthly giving options via credit card. Receive a meaningful gift annually. Your partnership with MJBI, expressed through your gracious monthly gift, will be used wisely and prayerfully to make a powerful difference in the lives of Jewish people around the world.